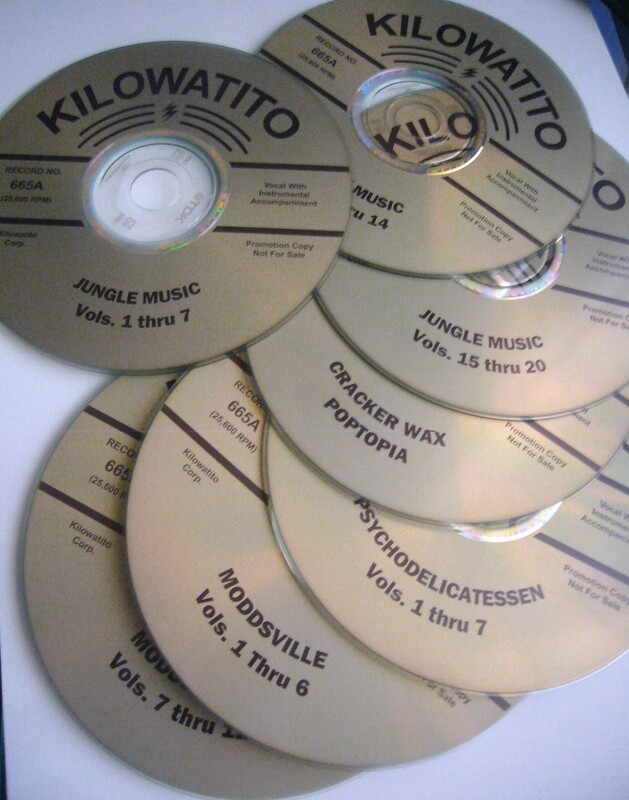 Pictured above are music mixes compiled by Wes. He updates and expands on these mixes from time to time, burns them onto DVD-Rs and hands them out on birthdays and xmases, and this year, the mp3s are all ONLINE. The history of black music from Duke Ellington’s Jungle band at the Cotton Club through the Jamaican Sound Systems. The history of white hick music. Modern music from the dawn of the 60’s to the punk explosion of the late 70’s. Popular vocals and standards from the 20’s – 60’s. 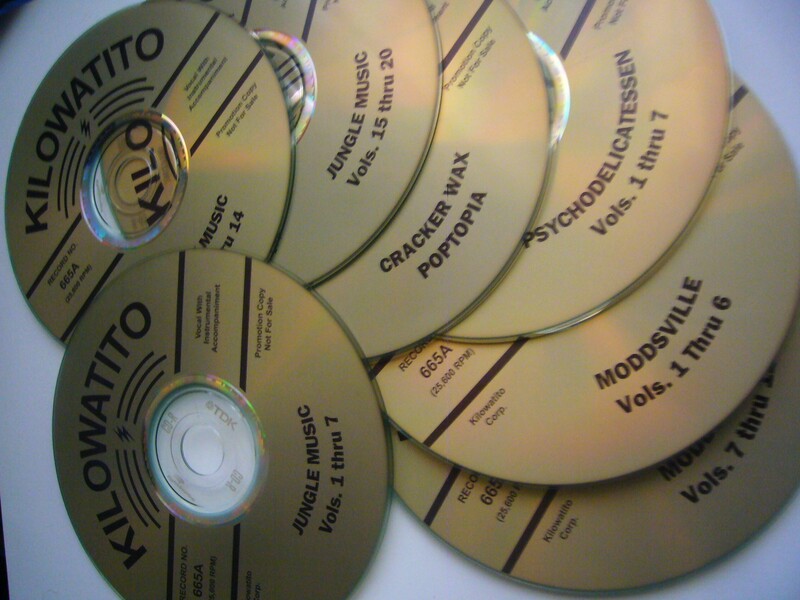 These mixes can be downloaded via my favorite music-searching client. It’s free. Download, install the app and search for user directory huesos. ENJOY! This entry was posted on December 25, 2009 at 8:56 pm and is filed under Mod, Music, Punk. You can follow any responses to this entry through the RSS 2.0 feed. You can leave a response, or trackback from your own site.